Matchday 21 began yesterday at Moreira de Cónegos and soon with a surprise, where FC Porto left two points. This will be an extra motivating factor for the Bruno Lage team that plays at the Estádio da Luz with the Madeira National. A victory put the eagles to a point of the dragons, and will be a good game to be able to test this Benfica of Bruno Lage in the decisive moments. The Madeira National is again in a recessive spiral, and any point you get at the Estádio da Luz will be important to try to pick up. The team of Costinha has nothing to lose, so you should have a positive attitude, because it will hardly be able to cancel the good form of the Benfica attack. 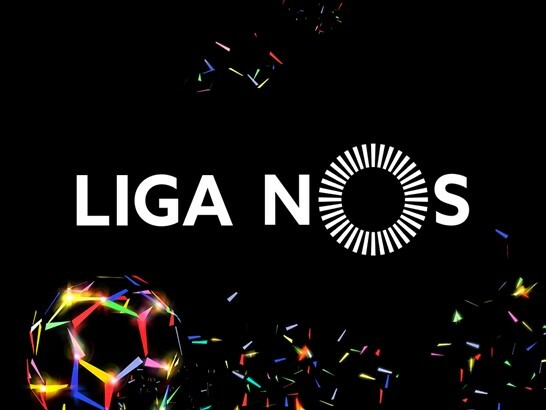 Benfica are ranked second in the NOS League, scoring 47 points, and only 4 at FC Porto, but this game is overdue by Nacional, so they can only be 1 point behind dragons. Bruno Lage's Benfica scores are easy to make: in 8 games he won 7 and lost 1. For Liga NOS he is 100% victorious with 5 wins. 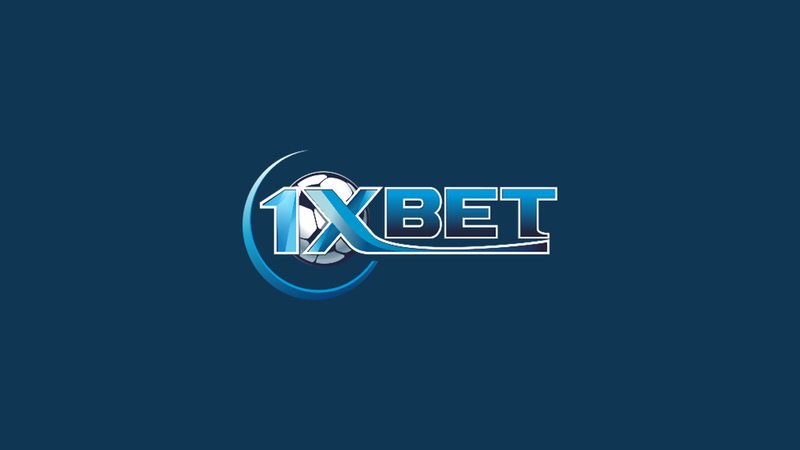 In addition, 2 of these 5 victories were won in games of high difficulty level, as in Guimarães (0-1) and Alvalade (2-4). Incarnates still have the best attack of the league with 47 goals scored, but only the 4th best defense, behind FC Porto, Sporting Braga and Vitória de Guimarães. The light class suffered a total of 20 goals, 5 of them under the guidance of Bruno Lage. The confidence that reigns in the nest gives eagle is notorious. The way players respond in-field is very positive, with high-pressure football, simple processes and continually seeking depth attack. It is even a showy football that is winning the fans, and evidence of this is that little is said of the goals suffered, because the team responds very well offensively and has won their games convincingly. Only the physical issue can weigh in this and the next commitments of the team incarnated, although it is general, taking into account the tight schedule with games for the League Cup and Portuguese Cup. Nacional de Madeira fell again, and again very deep. Without winning 5 games ago, the best they could do was 1 draw in their last game at home against Vitória de Setúbal. Very little for a team that had recovered well from a "black" boot. Remember that the Madeiran team had started the Liga NOS with 3 defeats in the first 4 rounds, and in the next 3 it only added 1 points. That is, accounts made the National, in the first 7 days had only 5 points. Costinha was, of course, under a lot of pressure, but the management kept a vote of confidence, and the answer came immediately. It began in Vila do Conde an excellent cycle that culminated with 4 victories, 1 tie and only 1 defeat. But the "free fall" has arrived, and the islanders are again very close to the downhill places, only 2 points above. The Nacional team needs to react quickly, but will it be in the Stadium of Light? This is a game where the odds are too "crushed". Benfica's victory is 1.15, which puts the handicap very wide, in the line of (-2.5) or in the limit (-2.25), which could be very risky considering the team's incarnation. But on the other hand, the way the Nacional plays may not be the ideal one to exploit this positive handicap in their favor. The over line is also very high, the houses anticipate a game of goals, of course, so the only bet I found with any value will be the Benfica goal in both times.